Gracefully-Yours, America's favorite encouragement cards presents Life Lessons with Dr. Kayann Short, author of A Bushel's Worth. This book is an eco-biography about her family's farming past and call for farming preservation today. Hear Kayann's life lessons taught from her grandparents. Visit www.abushelsworth.com for more information. Tell us about yourself and your personal journey. 2. Tell us about latest book. 3. 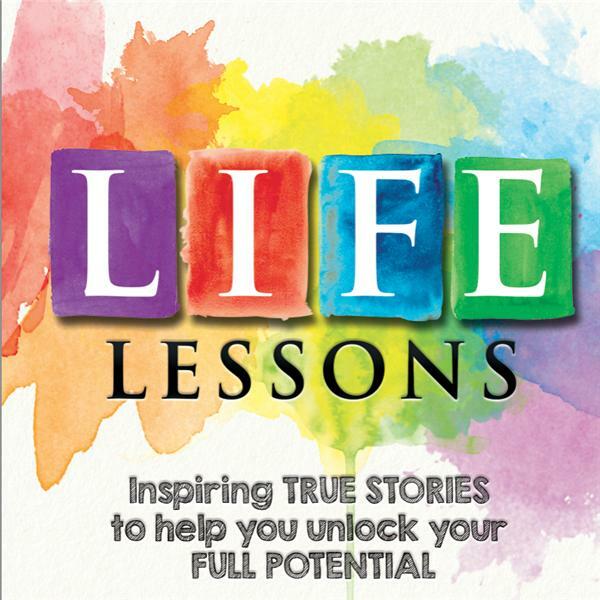 What are the big life lessons in the book? 4. Tell us about community agriculture. How can get involved?